A total joint replacement is a surgical procedure that removes and replaces a worn, diseased, or damaged joint with an artificial joint, known as prosthesis, which mimics the function of the natural joint. The most commonly replaced joints are the knee, hip, and shoulder joint. A joint is created where the ends of two or more bones meet and are attached with thick tissues. The ends of the bones are covered with a smooth layer of cartilage, allowing the joint to move smoothly without friction or pain. The synovium, a tissue lining, surrounds the joint and produces a fluid to reduce friction and wear on the joint. 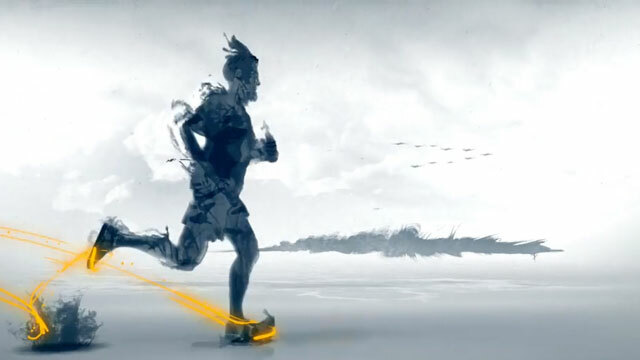 How Is a Total Joint Replacement Surgery Performed? In a total knee joint replacement surgery, the orthopedic surgeon will replace the entire damaged knee joint with metal and plastic surfaces that are shaped to restore knee movement and function. In a total hip replacement surgery, the surgeon removes the damaged femoral head (upper end of the femur) and replaces it with a metal ball and stem fitted into the femur. Then, a plastic socket is implanted into the pelvis, replacing the damaged socket. Along with the knee and hip, total joint replacement surgery can be performed in other joints, such as the ankle, shoulder, elbow, foot, and fingers. Evaluate the discharge plans, physical therapy, and rehabilitation. 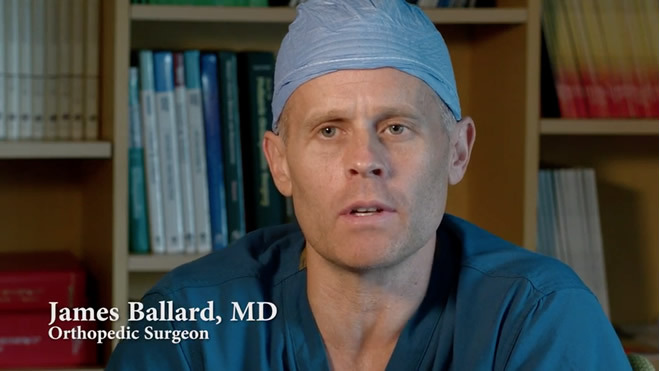 Dr. James C. Ballard, MD, is a specialist in minimally invasive total joint replacement surgery. Dr. Ballard is committed to excellence by pledging to provide the highest quality of orthopedic care possible. To make an appointment with Dr. Ballard please call our office at (503) 656-0836. Dr. Ballard performs the first total joint replacement in an outpatient setting to be done in the northwest.